For a sublimely comfortable night’s sleep, the Obaby foam safety mattress is 4 inches thick and boasts an impressive array of features. 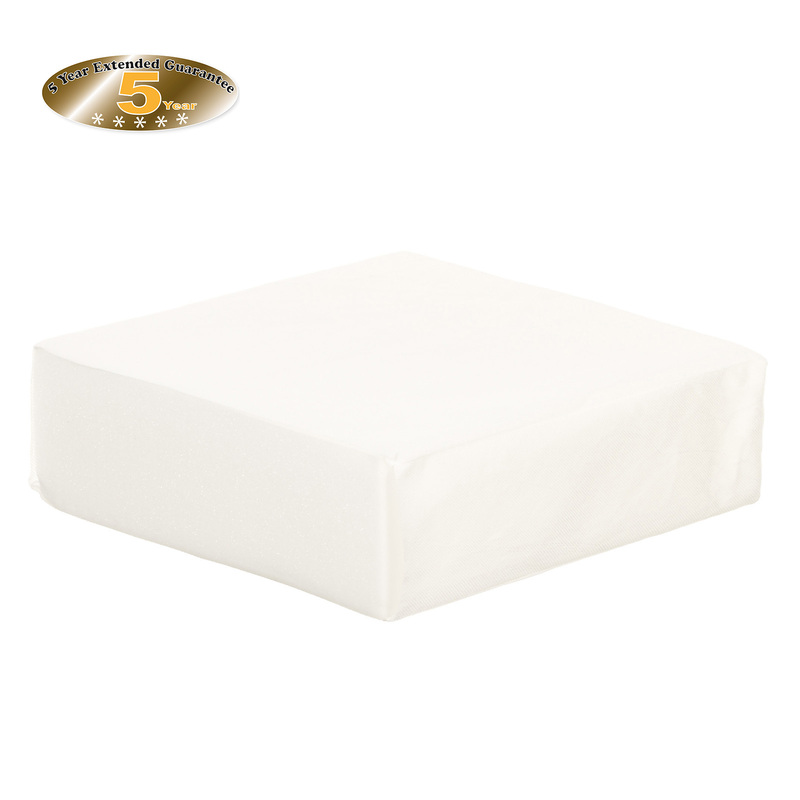 The mattress is fully breathable, allowing air to pass through he mattress (which helps to reduce perspiration) and is manufactured with the use of dent resistant vented foam which contains hypo-allergenic properties to provide children with a comfortable sleeping environment. The removable cover is water-resistant in order to protect the core from little accidents and is washable at 60ºC so that it can be kept fresh and clean.